This is a weekly meme hosted by The Broke and the Bookish. They feature a different top ten list every week. This week's topic is books on my Fall TBR. Below are some ARCs that I will be reading this Fall. These are books that I either own or plan to own soon. So many preorders coming up! I wholeheartedly approve of Throne of Glass! I wasn't a huge fan of the first two books but the latest two are epic. Thanks Captivated Reader! Everyone seems to love it so I am excited to read it. Can't wait to hear what you think of If You're Lucky and How to be Brave - they were both ones that caught my eye but I didn't get approved for. Hope you enjoy Dumplin'! Great list! Thanks Soudha! I have been procrastinating on Throne of Glass long enough. I can't wait to see what all the hype is about. Hope you enjoy Throne of Glass! Rachel, yeah I have been a little wary of Throne of Glass too because of the hype. But I loved Sarah J. Maas's A Court of Thorn and Roses so I have high hopes for this one. I'm going to have to add a few of these right now - with many, MANY thanks for the superb list! I've been caught up in research for a new book and have fallen behind on what's new and exciting... Lovely post, Cynthia! I have heard so many great things about Dumplin! I feel like I must read it. :) I hope you enjoy it. Would love to read Dumpling! Whattt?? You haven't read Throne of Glass yet?? Ohmygod you gotta get to it because it's a fantastic series!! It looks like you've got some great books on your TBR! :-) Happy Reading! Thanks Shannon! I just hope I can get to all of the books on this list. You know how it goes wit actually trying to make a TBR plan . . . fails every time. The Sacred Lies of Minnow Bly!! YES! Such an awesome book! I have Dumplin' planned as well. I am so excited about that, I can't even tell you! Lyn, me too!! And I really need to move Minnow Bly up on my TBR list. Everyone has raved about how amazing it is. 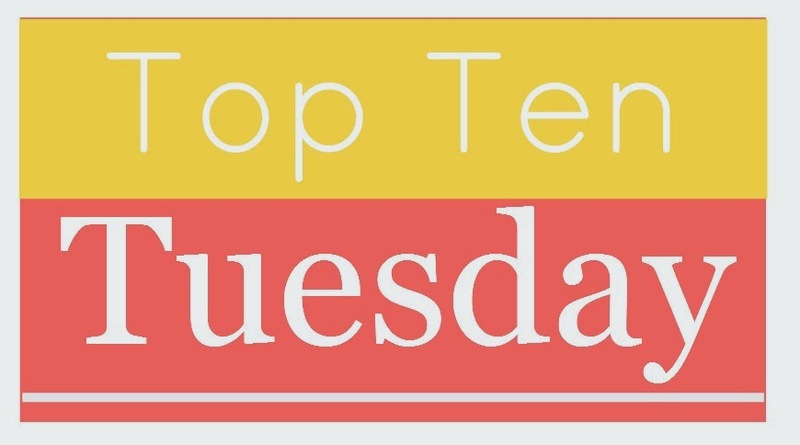 Top Ten Tuesday - Young Adult/Adult Crossover! Banned Book Week Celebration and Giveaway! 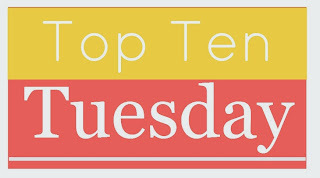 Top Ten Tuesday - Series Overload!